Hey yall, hope everything is good with you! According to OMG! 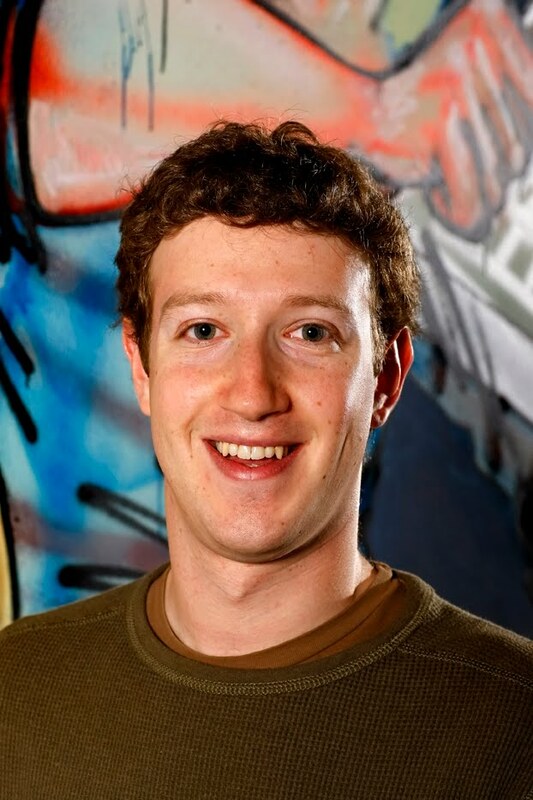 Yahoo, Facebook founder Mark Zuckerberg will be donating $100 million to schools in Newark, NJ on the same day that The Social Network comes out. The movie, which is supposed to be about the establishment of Faceboook, will premiere tomorrow at the New York Film Festival. It will be released in theaters on MY BIRTHDAY-OCTOBER 1ST!!! Gonna be 2-0!!! :) Haha. Anywho, Mark is going to give his donation along with Newark Mayor Cory Booker and New Jersey Governor Chris Christie on Friday's showing of Oprah. This contribution, coming out of his $2 billion fortune, is going to be Mark's first gift to start a foundation for education. Hmmm. Theories are already coming out about this. This may just be Zuckerberg's way of dealing with any negative publicity that comes from The Social Network, which reportedly doesn't show him in the best light. Point of the matter is however, that his money will help to the Newark schools and the other institutions he decides to donate to. Education is key, and even if it is a PR stunt, kids will be able to have more at their schools. That's the most important thing. Check out The Social Network trailer below! Shout out to my hometown. THE BRICKS GETTIN THAT MONEY YA'LL!!! ...sorry. Had to big up my hood.